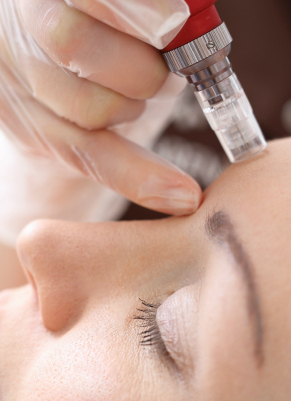 AT THE FACIAL AESTHETICS CENTERS OF RHODE ISLAND, WE STRIVE TO EXCEED YOUR EXPECTATIONS! 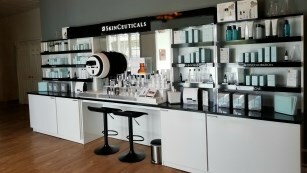 Our promise to you, our patient, is to always use the most advanced techniques and products, to provide you with the best results, with minimal risk and maximum comfort. We promise to adhere to the highest standards of care and do so in an inviting comfortable and relaxing environment. Your safety and comfort are our highest priority. 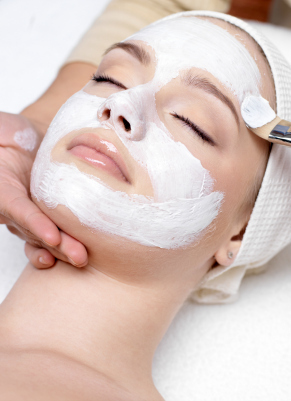 Your face deserves the best! 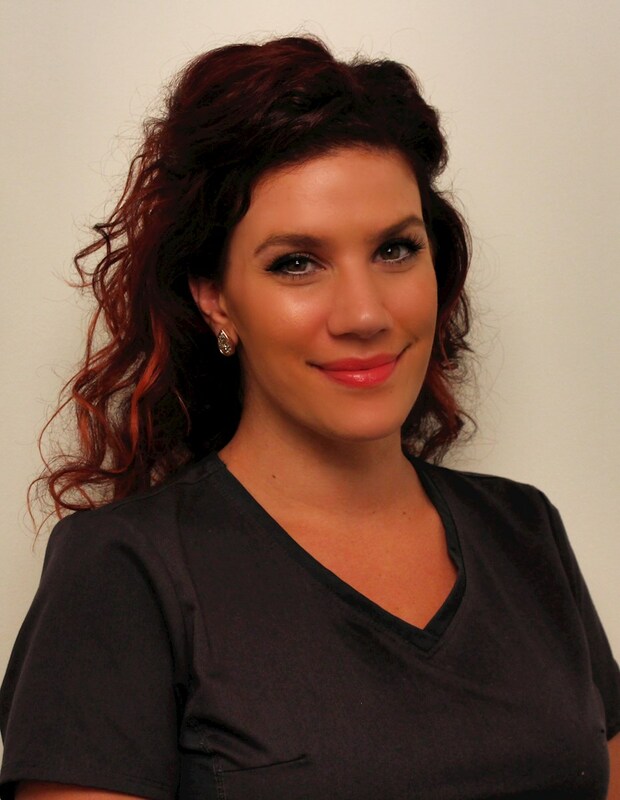 Dr. Helen Livson is a Board certified periodontist with extensive training in facial aesthetics. 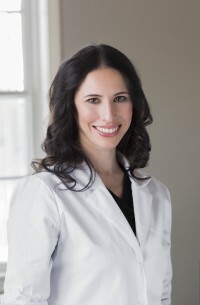 Dr. Livson graduated from Tufts University with a degree in Biology and Studio Arts, and received her dental degree from the University of Connecticut. Dr. Livson then completed a one year residency, followed by a three year surgical fellowship at Harvard University. Kerri Parks is a board certified medical esthetician with over 15 years of experience in skin anti-aging and rejuvenation. 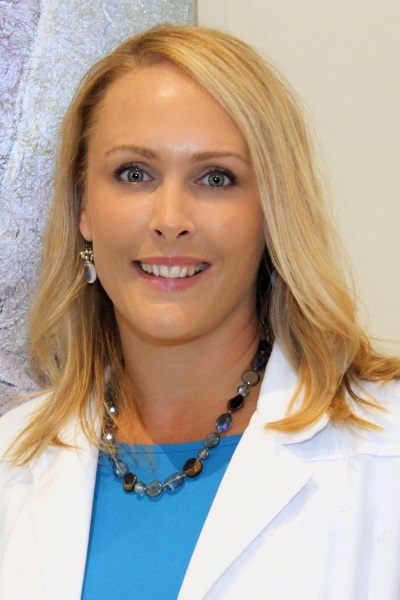 She is Certified and has extensive experience with the Elos Plus Laser System and works closely with Drs. 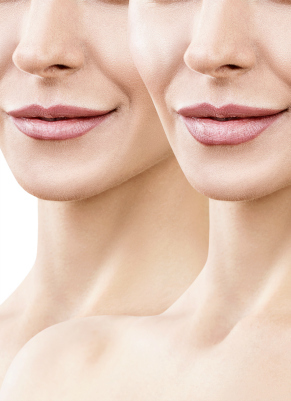 Levy and Livson to create an individualized skin-rejuvenation plan for each patient. 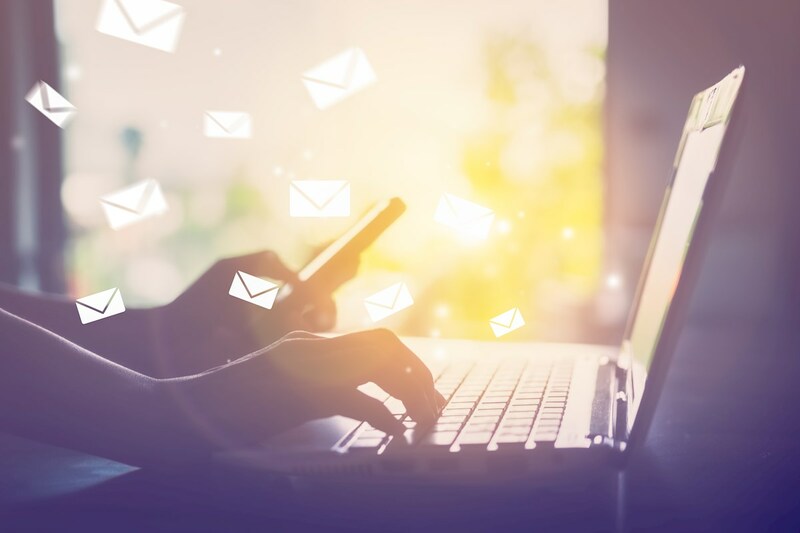 Please fill out the form below and we will contact you to schedule an appointment. They are My Fountain of Youth!!! "Stop and don't go any farther... Dr. Levy is skilled and by far the most caring and gentle provider. I have tried others but they can't compete with this wonderful group of professionals... 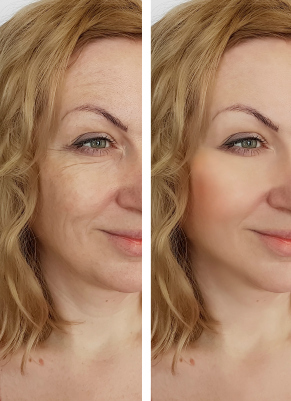 I am never disappointed and trust them to care for me and my skin completely. They are my fountain of youth!!!" Copyright © 2019, FACRI. All Rights Reserved. 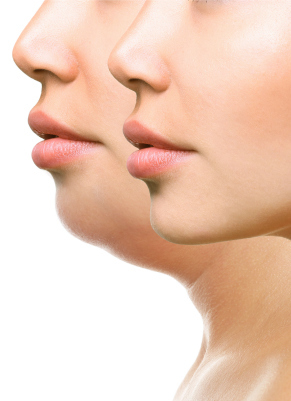 The information throughout this cosmetic dermatology website is not intended to be taken as medical advice. 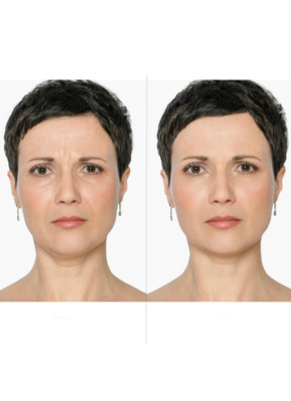 The information provided by Facial Aesthetics Centerof Rhode Island is intended to provide general information regarding facial and body rejuvenation for residents of Rhode Island, Massachusetts, and Connecticut.If you are interested in finding out more, please contact us today for a personal consultation.